Once the order is processed and ready to ship, you will need to update the order status to “Shipped” by clicking on "Fulfill Order" and enter the package tracking information into the Seller Portal. This will trigger an automated email to the Customer alerting them the item/s have been shipped and provide them with the package tracking information. 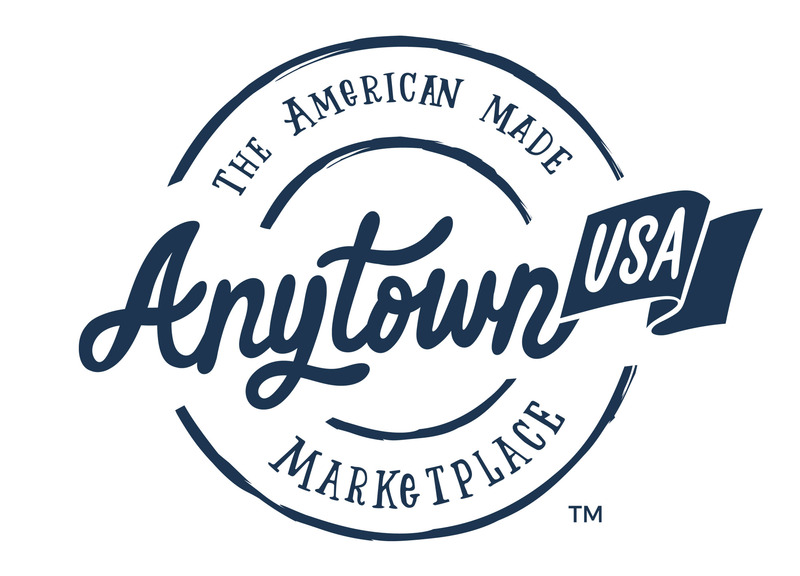 You are responsible for ensuring the correct order status is assigned to facilitate accurate and timely Customer and internal communications with AnytownUSA.